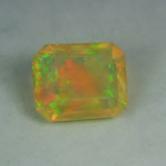 Color: Colorless with lots of Multi-color fire! 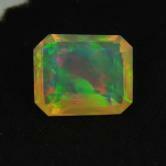 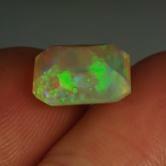 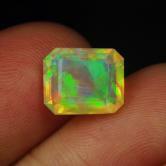 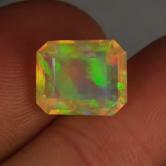 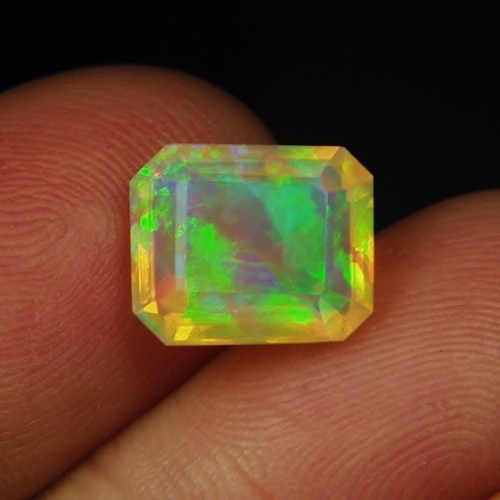 Note: Superior gem quality Opal from Ethiopia with multi-color fire. 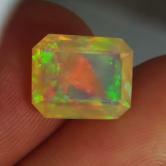 Difficult to photograph, this gem is better looking and more fiery in person than shown.